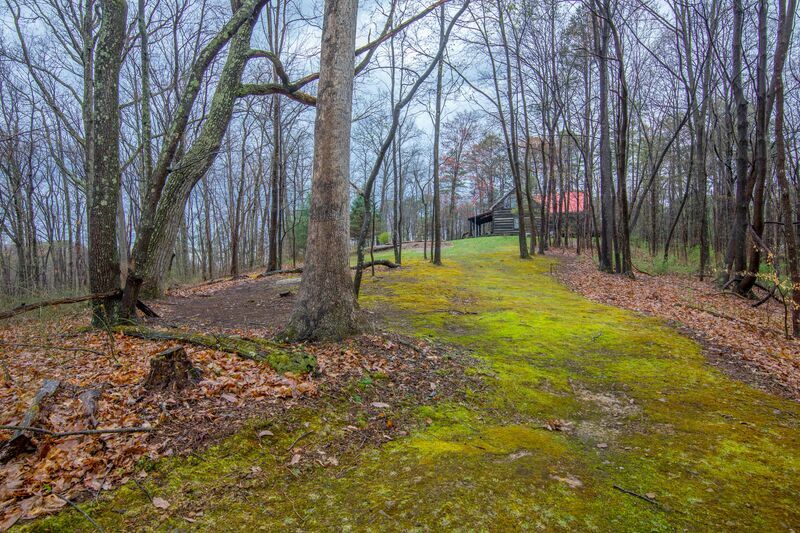 Additional pictures coming soon!!! 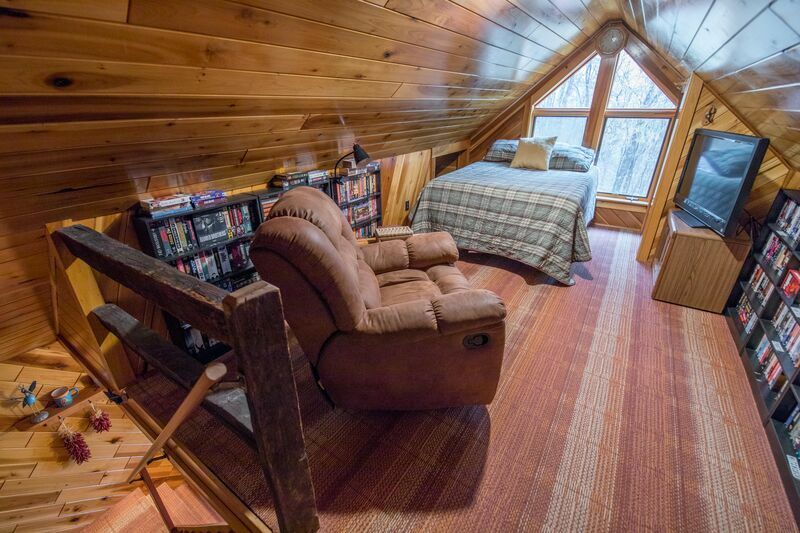 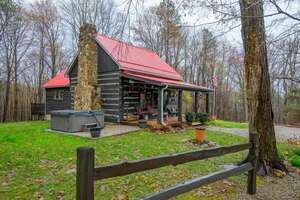 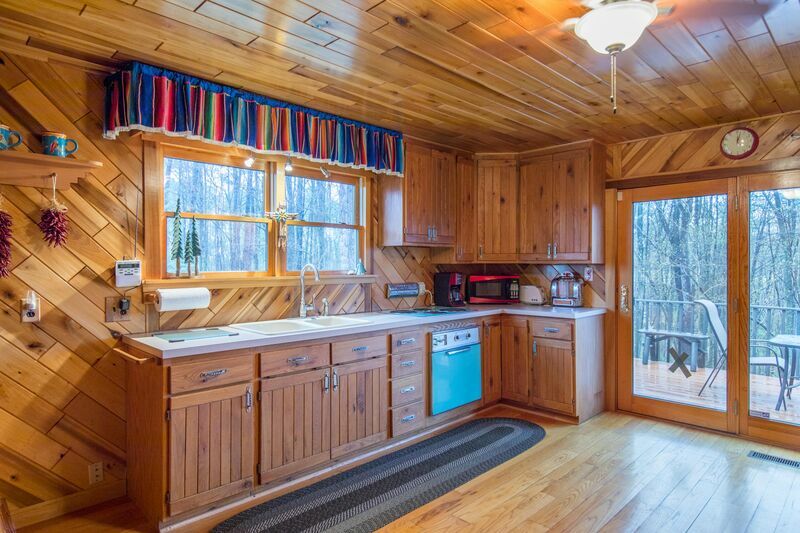 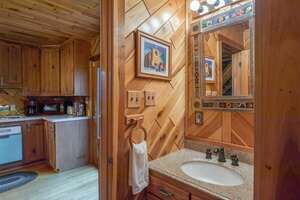 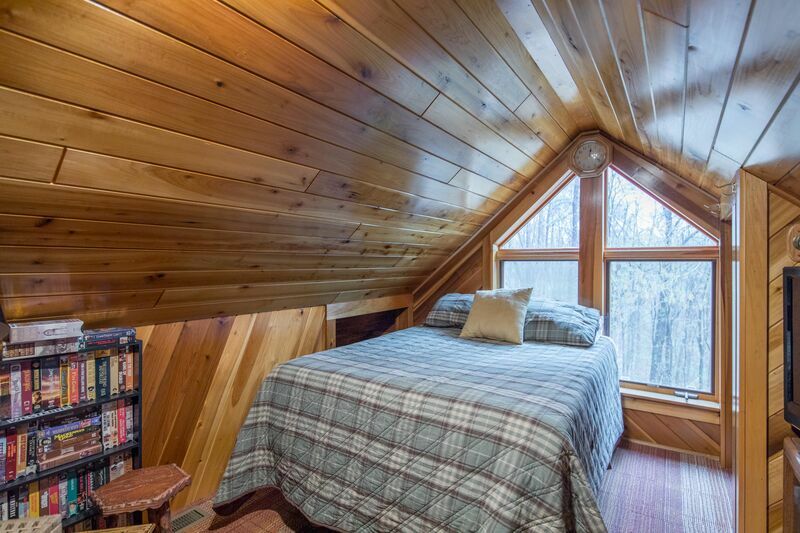 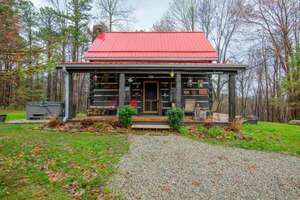 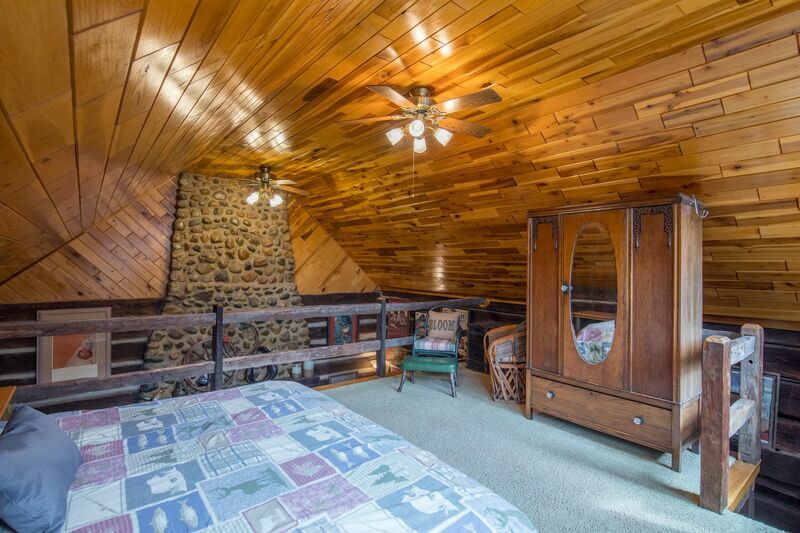 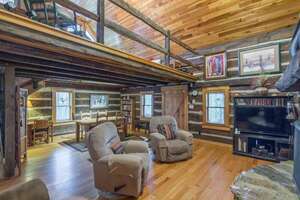 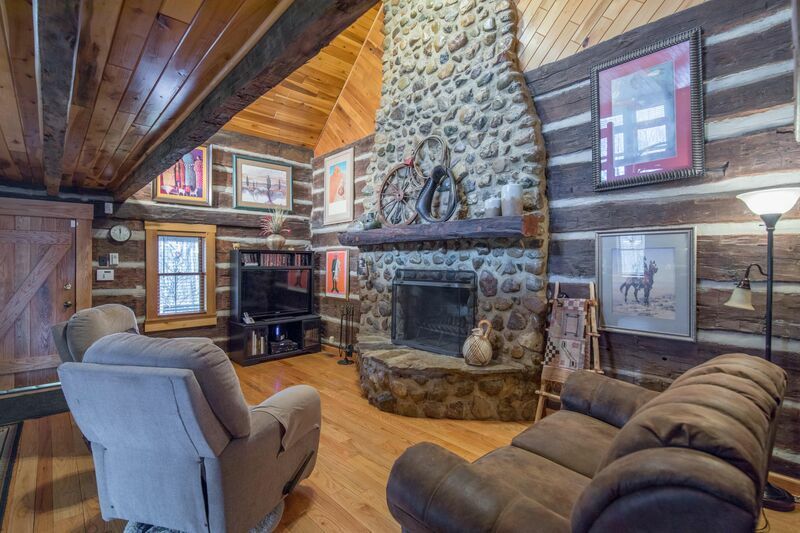 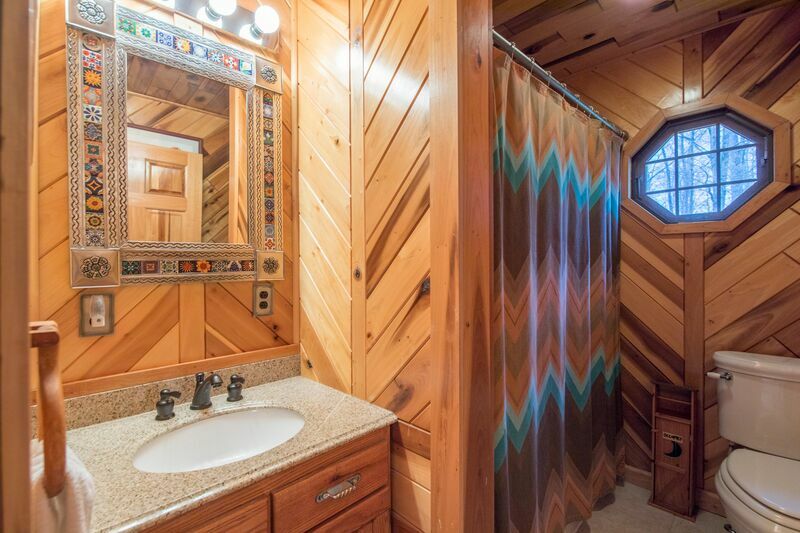 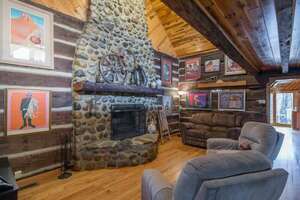 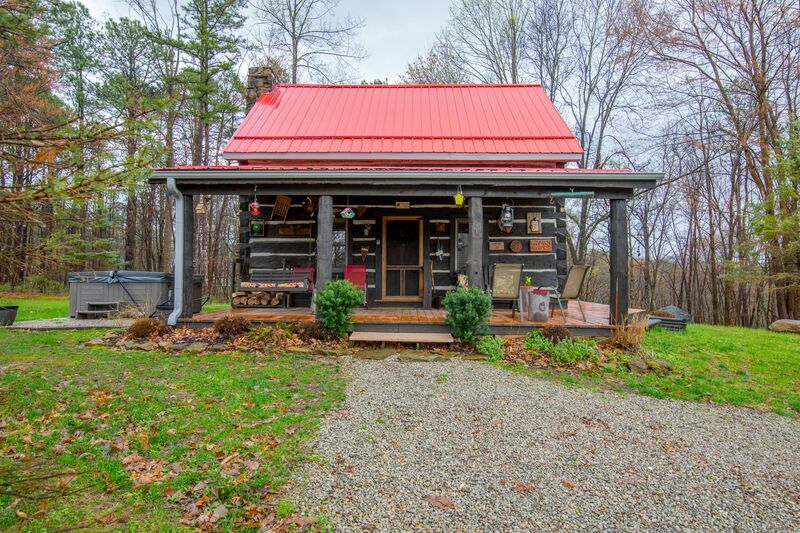 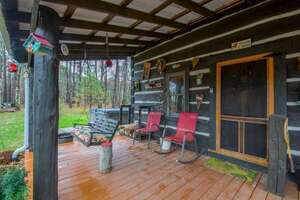 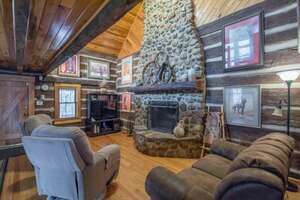 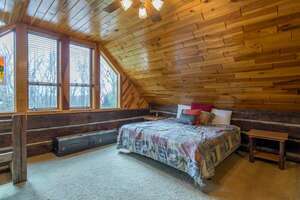 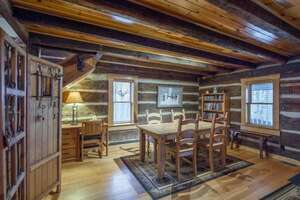 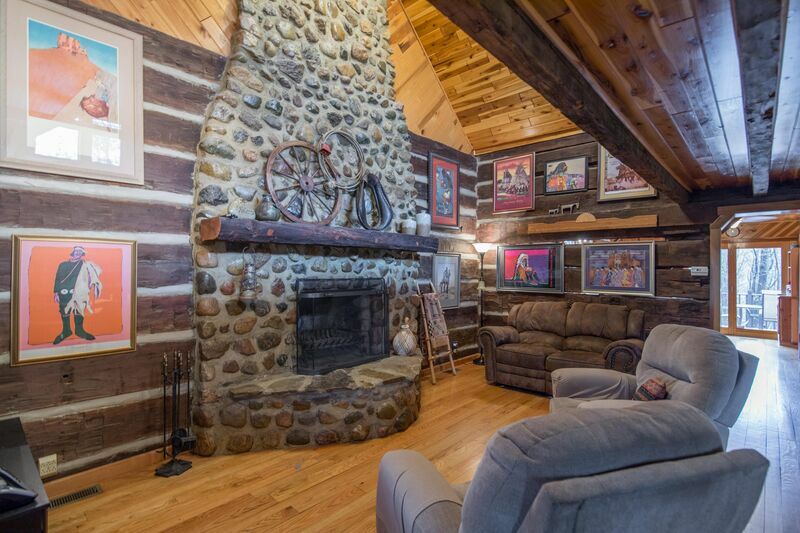 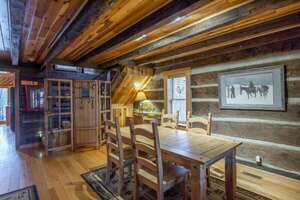 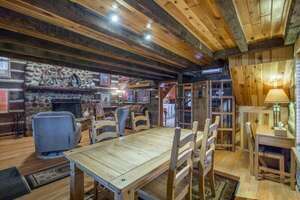 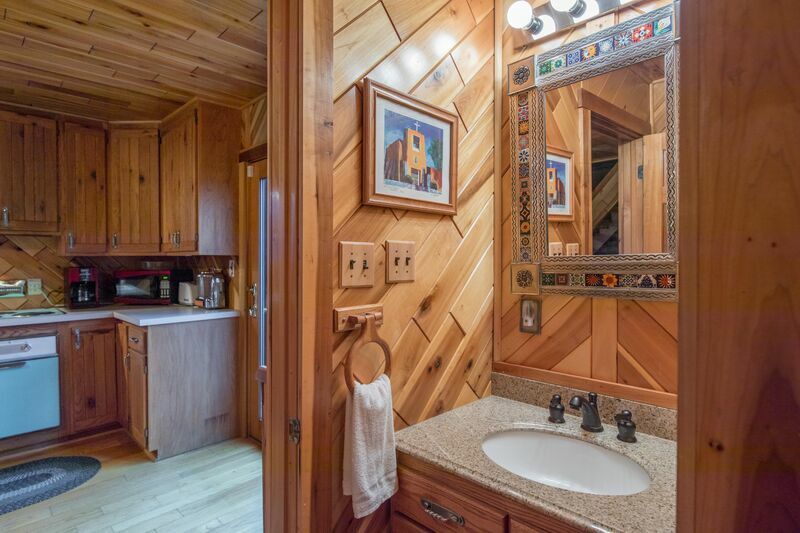 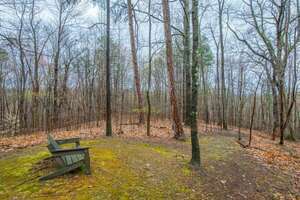 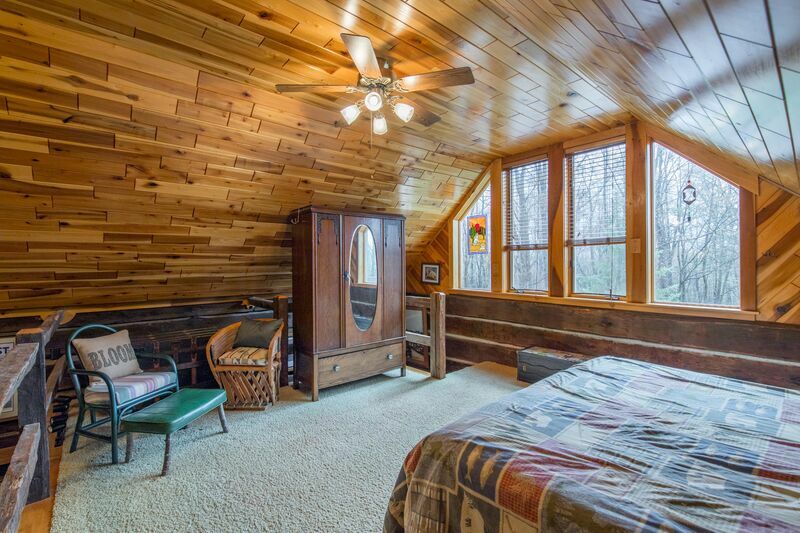 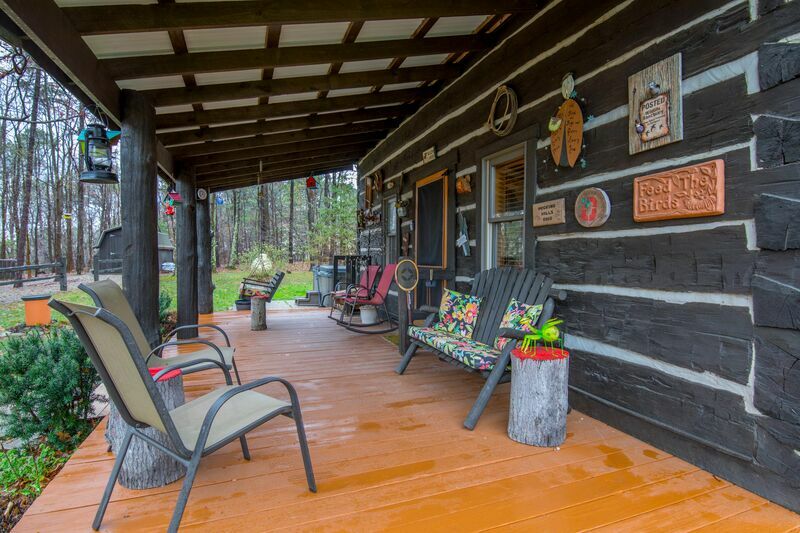 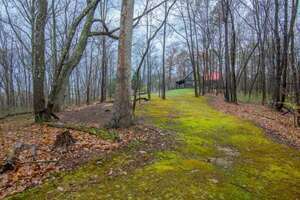 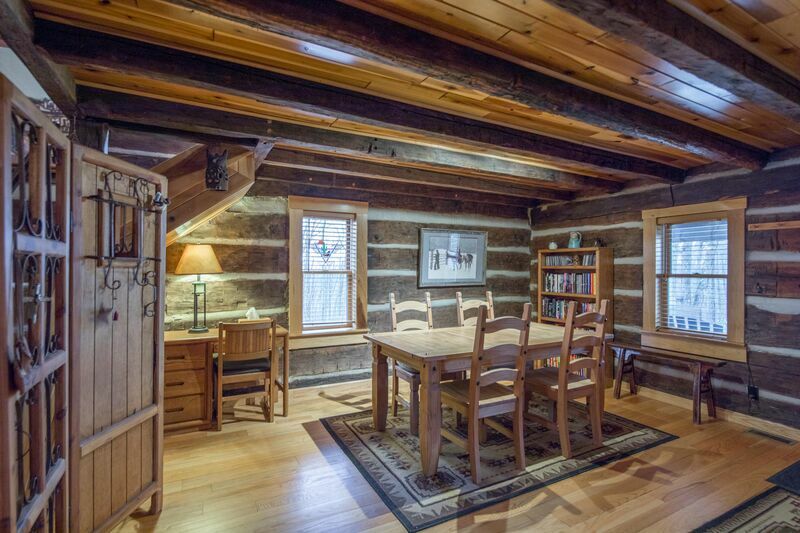 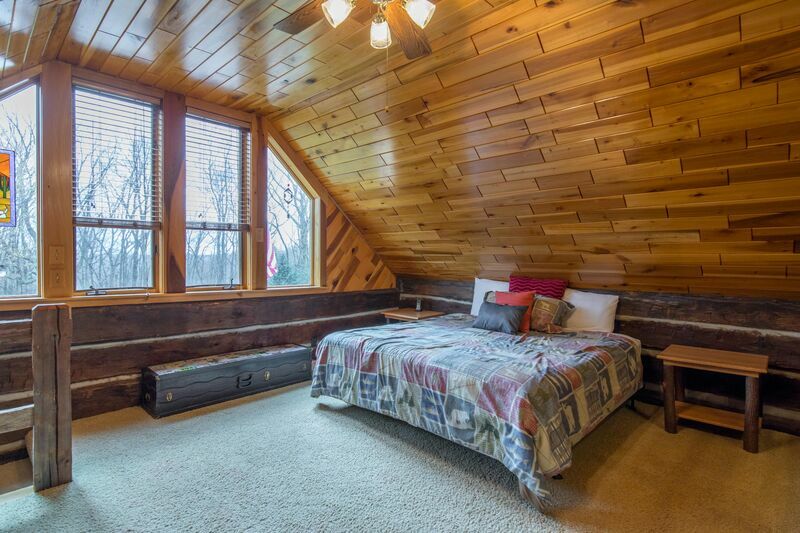 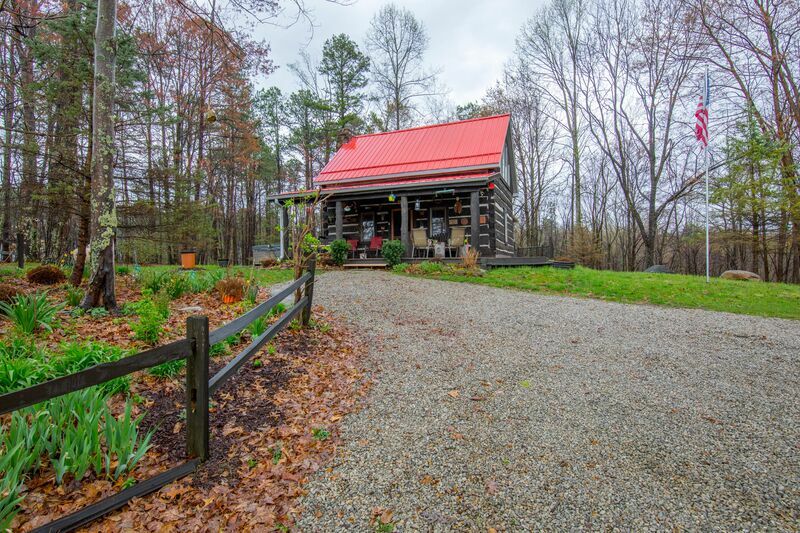 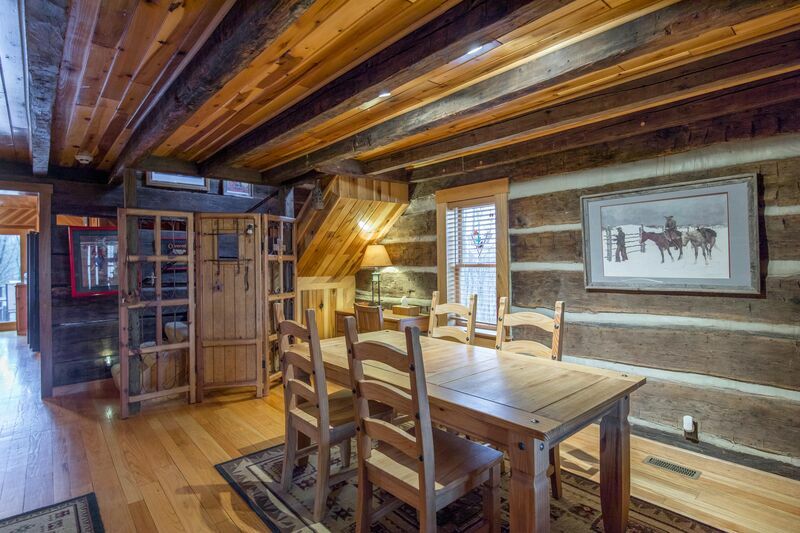 Indian Trace is an authentic cabin tucked into the woods just minutes from Rock House. 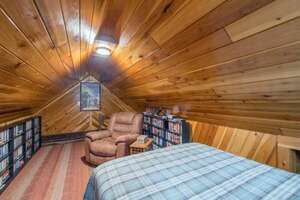 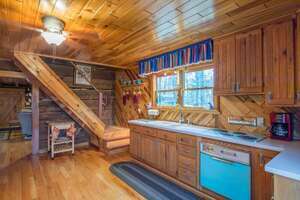 It offers unique accommodations with 2 loft bedrooms, 1 bath, and a tranquil, parklike setting. 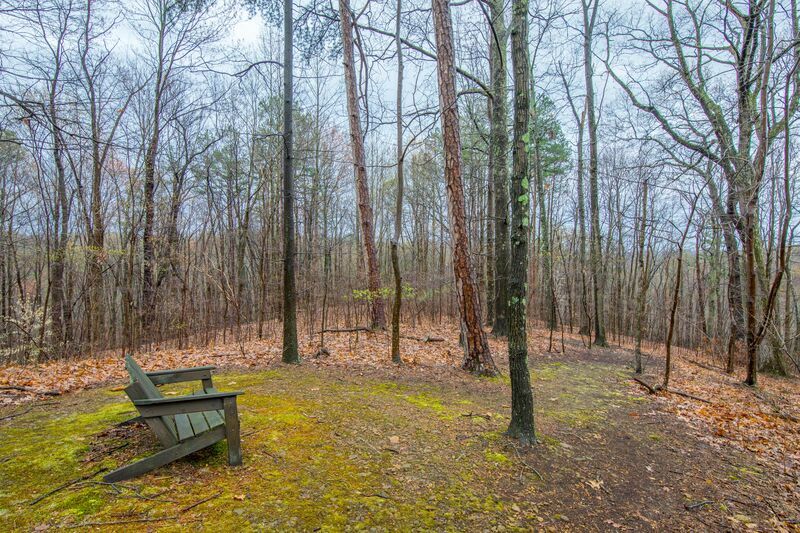 The seclusion and landscape are just what you need to unplug and unwind. 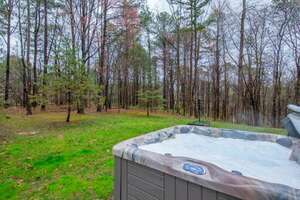 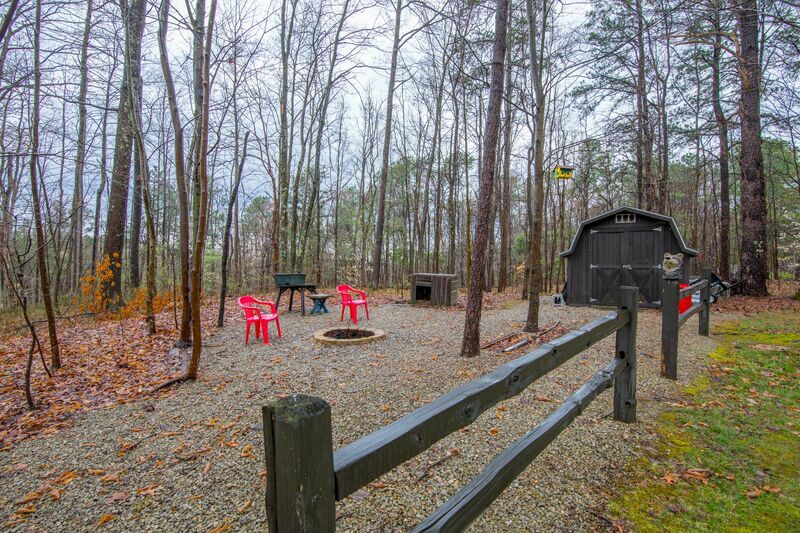 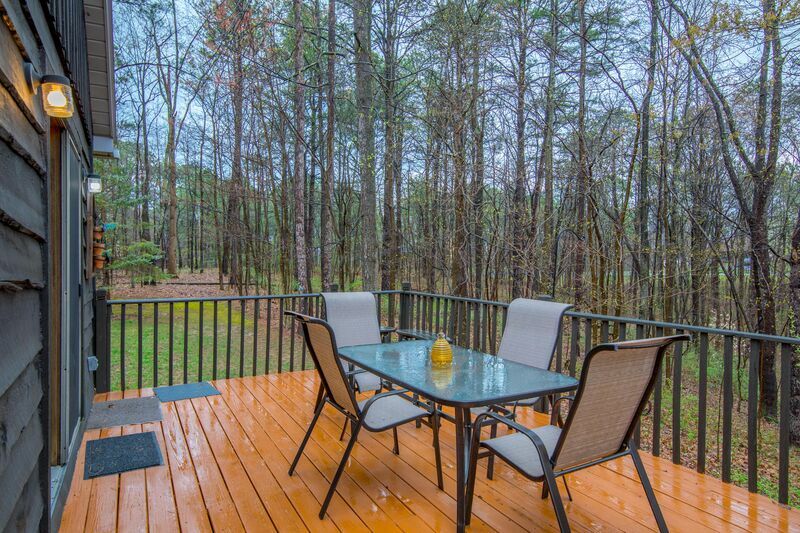 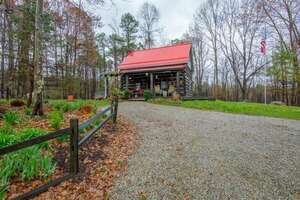 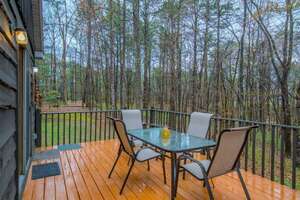 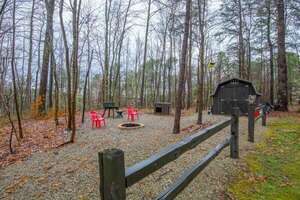 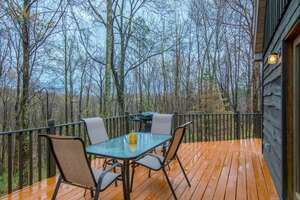 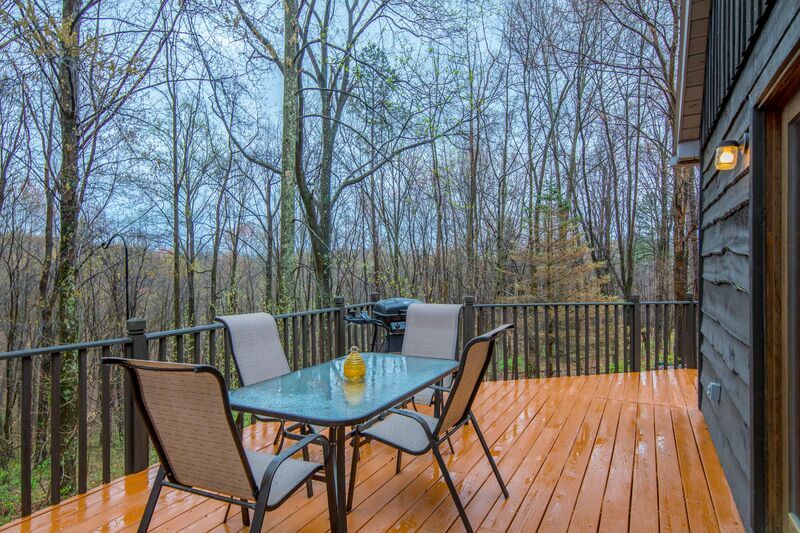 It is about 1/2 mile from Scenic Seclusion and could be rented in combination for larger groups.